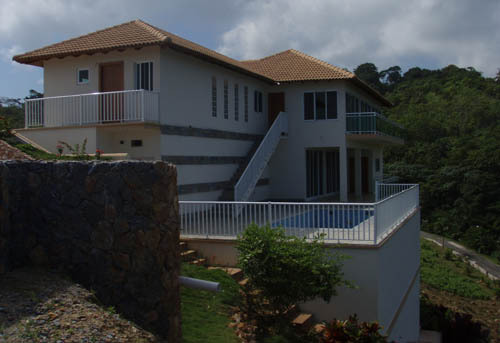 The Project is a real estate development of 20 luxury villas in a gated community and mature gardens offering spectacular sea and mountain views in most attractive surroundings. 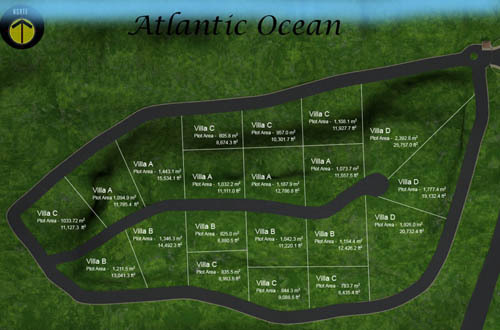 The development is spread over 41,000 sq meters and divided into 25 lots for villas and apartments or condominiums. 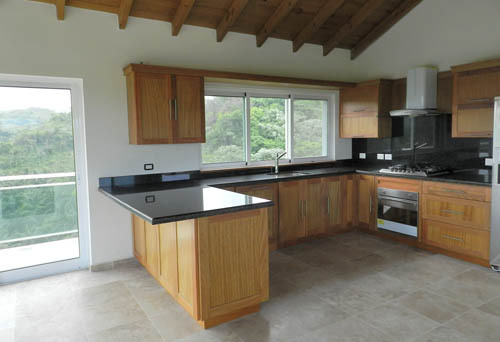 Two luxury affordable villas are already completed and included within the sale of the development. 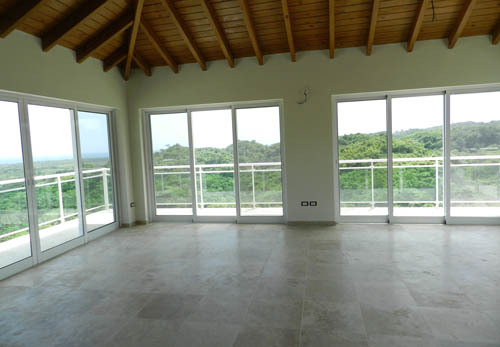 The project offers direct access to the newly constructed highway linking Santo Domingo and the major international airport of Las Americas (SDQ) and El Catey (AZS) airport, which is a 25 minute drive away. 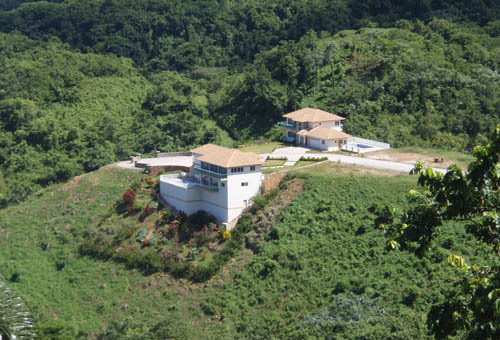 The size and beauty of the Las Palmas Tropical project site allows for a unique product within the Samana Region. The blend of a luxury residence with natural beauty has shown to be extremely attractive to high-net-worth individuals seeking a lifestyle investment of tranquility, a short distance to the beach and town centre. 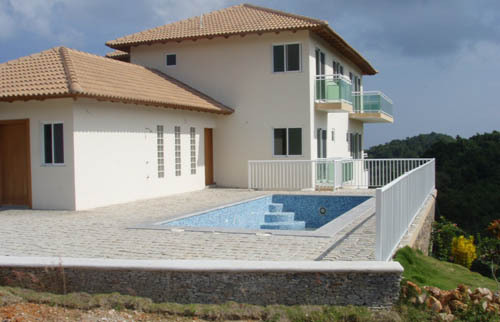 The development combines spectacular sea and mountain views, with a unique villa concept, a complete construction design package for a variety of luxury villas. The investor is able to implement a different architectural option if so desired. 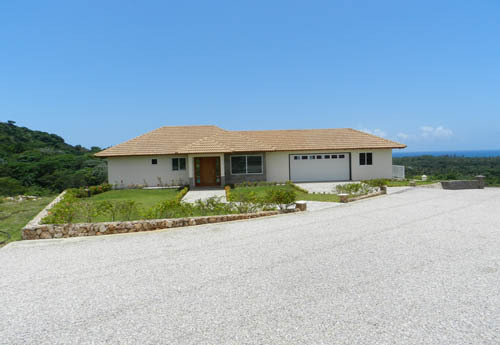 This is a construction-ready project with infrastructure and services completed; with all planning consents in place. 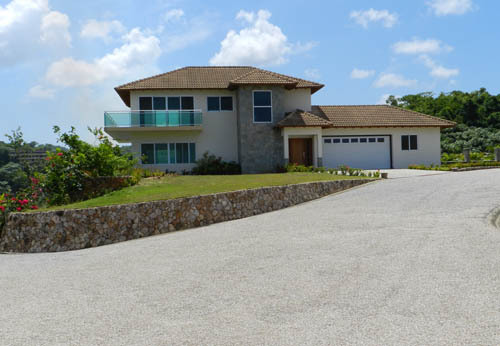 This complete package contains a gated project, with tile roofed guard house, project office with kitchen and bathroom, paved and lighted road system, electrical and water in place, 25 subdivided and titled individual lots for luxury villas and apartments or condos, plus two move in ready luxury homes. The Samana region is consistently recognized as one of the most beautiful parts of the Dominican Republic and Las Terrenas in particular is a desirable tourist location of ethnic mix. The Dominican Government is focused on preserving the beauty of the region and has committed to development of infrastructure facilities with the new highway linking the Capital, Santo Domingo and International airports. The tourism sector is rebounding from the global economic downturn and real estate sales are also beginning to return, with premium, luxury products showing very strong potential. 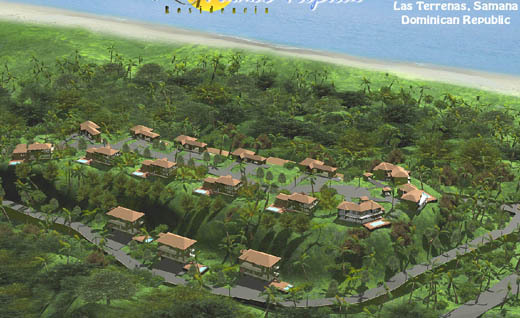 The Tropical Development is a unique investment and allows an investor/buyer an unprecedented opportunity to acquire freehold titles for 25 plots on a one-of-a-kind piece of real estate within this path-of-progress region. 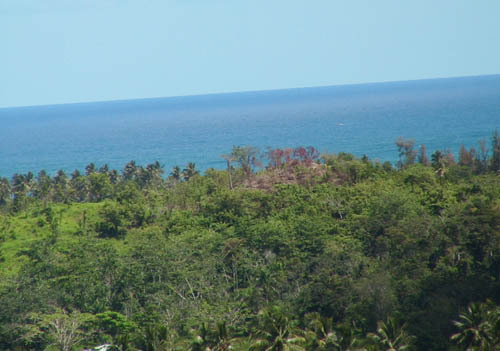 With Samana earmarked as the new tourist boom region, the potential for growth and substantial returns are extremely attractive for a developer. A total give away price!